Valentine’s Day is coming up, whether you like it or not. It seems that people are either really into celebrating it, or not at all. If you are one of the latter people who can’t wait for this day to be over, then you will appreciate the following article. We decided to poke some fun at all of those lovebirds out there who can’t seem to get enough of this day, and have created a list of anti-Valentine’s Day gift ideas. Create some buzz around your brand by sending your clients some unexpected gifts this Valentine’s Day! You’ve probably seen the many lists giving you advice on what to do this upcoming Valentine’s Day. What those lists won’t tell you though is how to make your brand stand out from the rest. By trying something different, we believe that your brand can gain some traction. While everyone is gifting chocolates, flowers, and cards, we suggest you think outside the box! 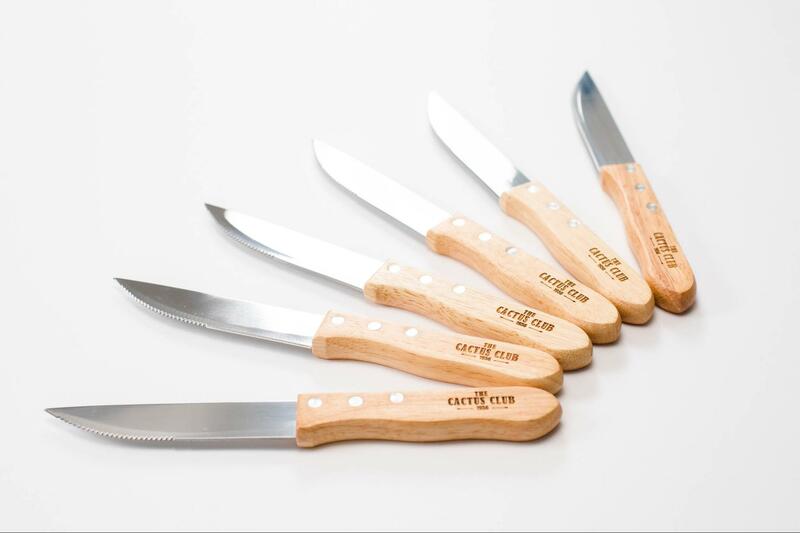 Our Maplewood Steak Knife Set (CM2164) is an item most people would not conceive of gifting on this day. This is an opportunity to be different and intrigue those receiving this gift. If you are looking to grab the attention of a potential client, try gifting our Aluminum Pocket Knife (CM2180). This is actually a very popular item in the summer months for camping, hunting, and other outdoor activities. So, although unexpected at this time of the year, this item will get its use when the weather is warmer. For those who are over the cliché of eating out at an expensive restaurant on this day, gift them the tools to make their own gourmet food at home. 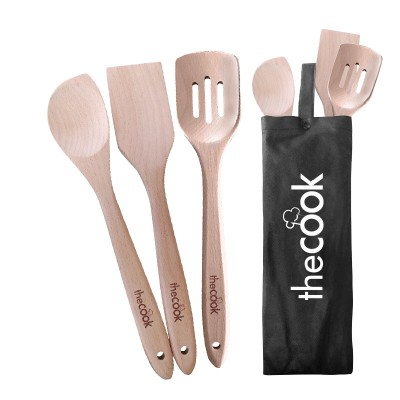 With the 3 Piece Utensil Set in Wine Bag (CM2247) they can enjoy a night in of home cooked meals, and snacks that would otherwise cost a fortune if they went out for dinner. Forget about the stress of going to a restaurant on this day – that is so overplayed. While everybody else is crowding into busy establishments, your clients can stay in the comfort of their home enjoying much tastier dishes. And for those who love to make Valentine’s Day a day in? 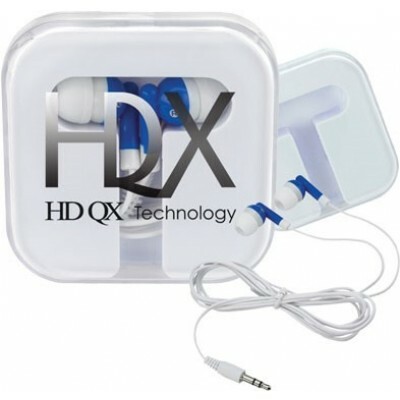 Our Earbuds in Compact Case (HT2799) are the ultimate anti-Valentine’s day gift. This item is perfect for those wishing to hibernate and go off the grid on this day. If you know someone who is single and staying in, these will make it easier for them to binge and chill their favorite shows. Whether it’s the commercialization, the societal expectations weighing on this day, or whether you are simply too cool for Valentine‘s Day, we suggest trying out one of these products to break the monotony of the holiday. You can tell your significant other you love them, buy them gifts, and spoil them every day and any day – it does not need to be Valentine’s Day for that! Instead, use the 14th as an opportunity to stand out, and gain an edge over the competition.